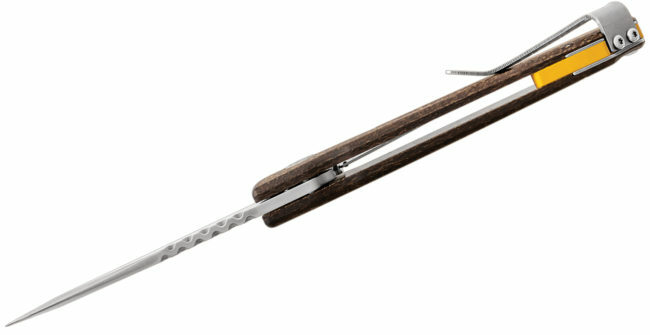 Utilizing ball bearing technology, the Buck Sprint Pro is designed for smooth and efficient opening with a reduction in friction for rapid blade deployment. 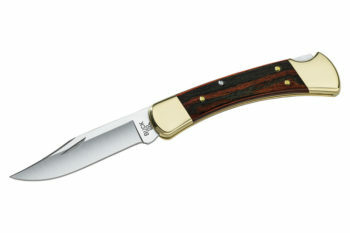 A sturdy liner lock secures the blade while in use while the contoured brown burlap micarta handles give a secure grip. 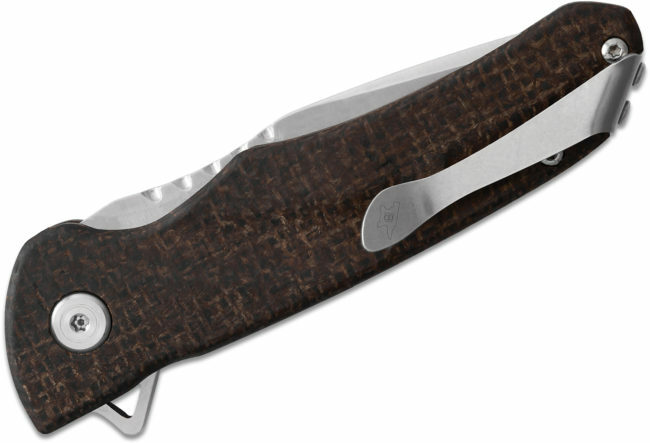 Available in premium materials, this knife features a convenient deep carry pocket clip for easy carry.